Just a few days on from the reveal of the new 911, there are multiple rendered derivatives to enjoy! 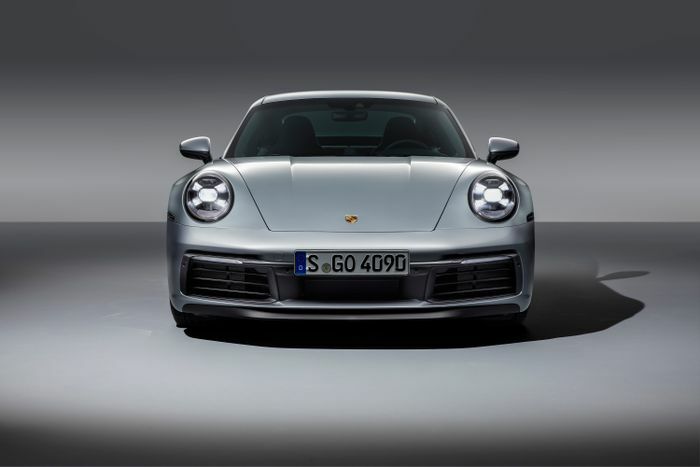 The 992 Porsche 911 range will be disarmingly simple from launch. 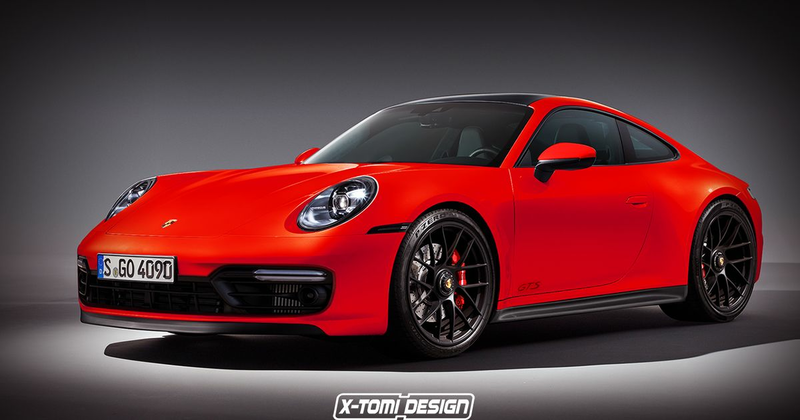 There’ll be the Carrera S, the Carrera 4S, and, erm, that’s it. There won’t even be the choice of a manual gearbox straight away - you’ll either have to choose PDK or wait until a stick-shift 911 arrives next year. Eventually, though, the range will be stuffed full of so many variants it’ll make your head hurt trying to decide which one is for you. 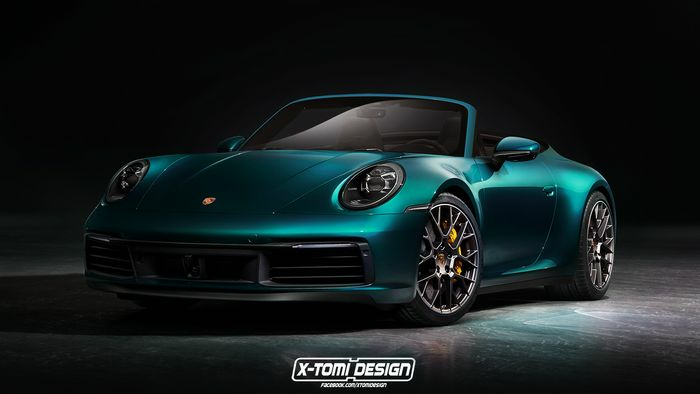 There’ll be drop-tops, mega-focused track-friendly 911s, potentially a hybrid, possibly another Targa, maybe, just maybe a Carrera T.
You get the idea. They’ll all be rolled out in the coming years, but if you’re feeling impatient, prolific Internet renderer X-Tomi Design has digitally created three highly likely future 992 derivatives to get our heads around. The first of the three we’re likely to see IRL is a cabriolet. I’ve always been more of a coupe man, but losing the roof does nicely accentuate the 992’s muscular rear haunches. And remember, all 992s are widebodied now, so they’ll all look this aggressive. If Porsche decides to make another 911 GTS - and we fully expect Stuttgart to do so - it’ll likely come towards the end of the current 992’s life, just before a facelift. That means we can expect it to arrive in 2021 or 2022, in all its gloss black-wheeled glory. 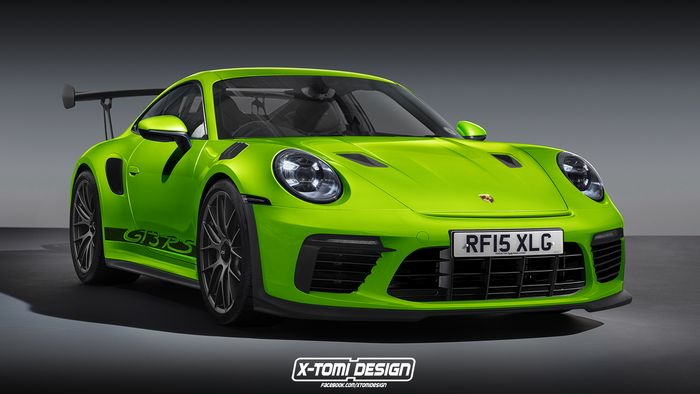 We’re likely to see a GT3 a little while before the GTS emerges, and not long after the latter car is launched, a GT3 RS that looks like this render is likely to join the range. We must send extra kudos the Hungarian renderer’s way for virtually daubing this one in Lizard Green paint, and for using the number plate RF15 XLG - the registration number of Porsche GB’s legendary 991 GT3 RS press car which racked up a heroic 40k miles in a little over three years, surely making it one of the most used examples on the planet. Which of the three cars is your favourite?